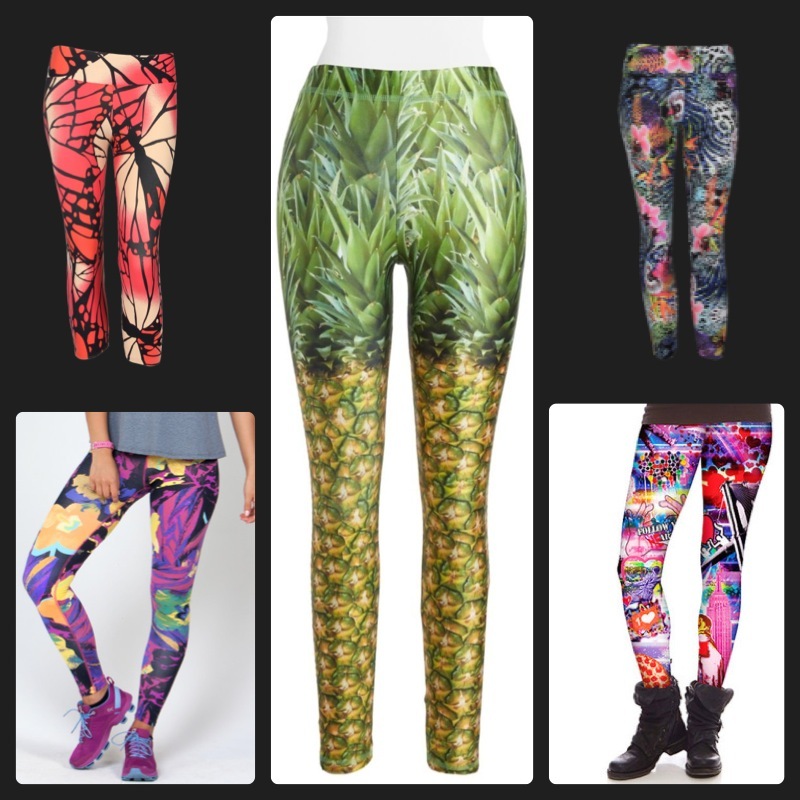 Active wear has gone wild….and I’m loving it!!! From Zara Terez to Liquido to Onzie to Dana Jo, these brands are stepping up the game and bringing fun and style to the party. If “Go Bold or Go Home” or “Life’s too short to wear neutrals” or “Dress to Express” are style statements that resonate and align with your very own personal style POV these performance pants (aka crazy pants) are just the thing for you. Any guess on which pair reside in my closet? LOL, my black-and-pink pants suddenly seem so boring! The pineapple pants are so cute.